On this course you will have the opportunity to learn about the world of business and apply your knowledge to real life business situations. 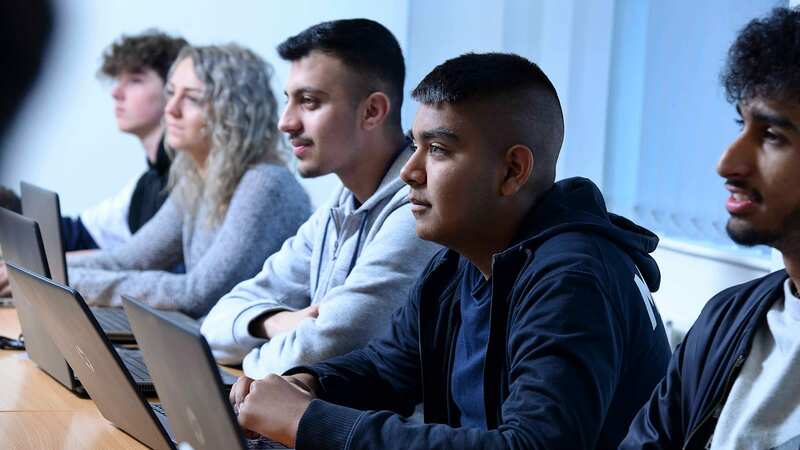 You will study a range of interesting topics covering all aspects of business, and discover the range of career opportunities available in this vast sector. You will develop your business knowledge and gain skills including teamwork, meeting deadlines and presenting information. Units will include enterprise in the business world, finance for business, the principles of marketing and recruitment selection. Assessments will take the form of assignments including: presentations, reports, discussions and role plays. The type and content of these assignments will vary depending on the particular units that are being assessed. They are graded Pass, Merit or Distinction. For every assignment you will receive an assignment brief which will clearly outline what you have to do for the assessment and how you can achieve your grades.